My name is Kevin Kilmer and I have been designing doll clothing for almost a decade now, NOW for all sized dolls. I was taught to sew at an early age by my father whose mother taught him so its been a family hobby and business for many many years, Please enjoy the site and let me know if I can help you in anyway by e-mailing me at the link below! If there's anything for your dolls you would like to see please ask! 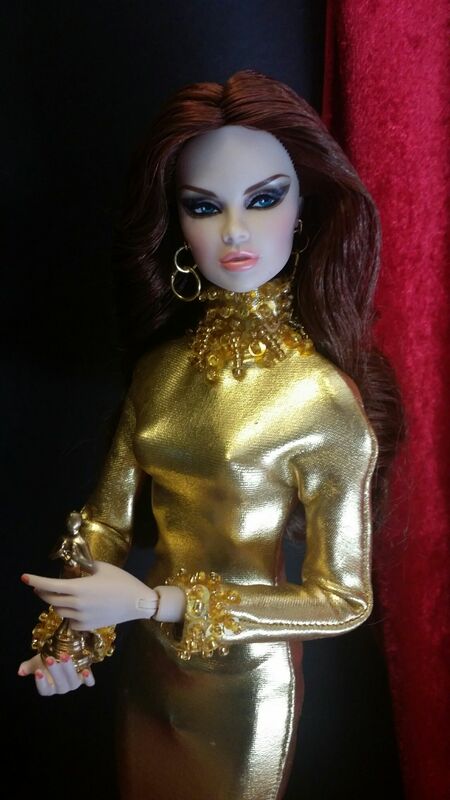 DISCLAIMER - While I use many Integrity toys dolls as models for my creations I am in no way affiliated with them, I only use their beautiful dolls to model my gowns!